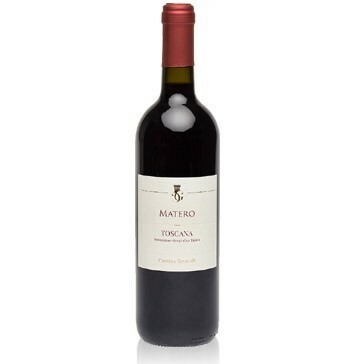 This Tuscan red is made from Sangiovese (70%), Canaiolo (20%) and Ciliegiolo (10%) grapes harvested by hand in the company’s vineyards. The alcoholic and malolactic fermentation take place in steel tanks while the wine is thinned in bottle for 2-3 months. 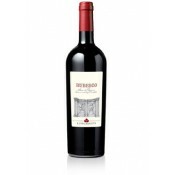 The colour is ruby, the aromatic asset is based mainly on freshness, with light menthol and cherry hints. In the mouth it shows a slim structure and drinking easiness. 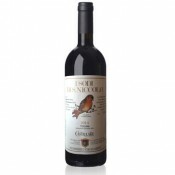 The Gentili company was founded in Tuscany on the Monte Cetona slopes in 1963. 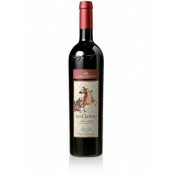 Located in one of the best and traditional places for grape cultivation, the company produces and bottles Chianti since then, being among the first one hundred certified companies. 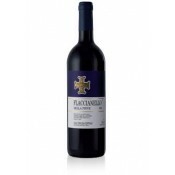 In 1990 the company has begun a reorganization process and has planted new vineyards for a total of 13 hectares. Vineyards are located at an altitude of 250-350 meters and grapes are mainly auctochthonous (sangiovese, prugnolo gentile, colorino, malvasia del chianti and trebbiano toscano). 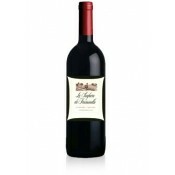 It goes well with red and white meats, dishes with truffles, and fresh cheese. The bottles should be placed horizontally in a fresh place that is not subject to sudden changes in temperature.